Something very exciting is happening in eastern Australia at the moment. Well, not for me, I’m stuck at home taking care of the farm. 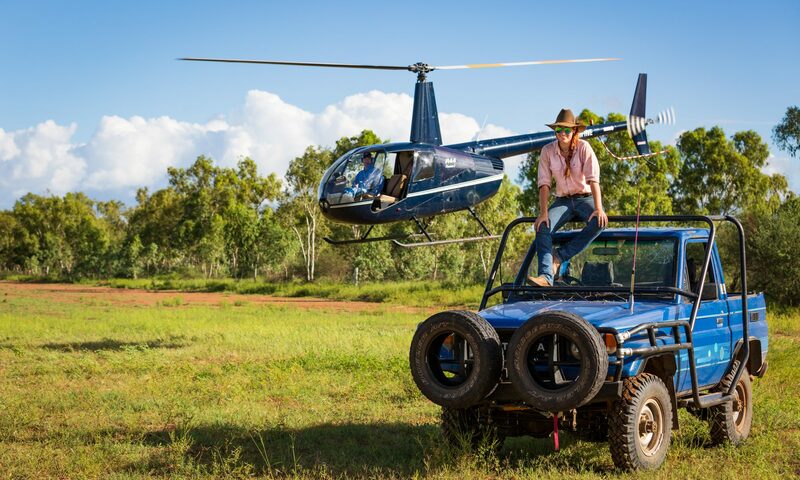 Jackaroo has been lucky enough to be involved in the biggest drove in Australian history. A ‘drove’, is moving cattle/sheep from one place to another, feeding them along the way. They can be very long and hard distances traveled. Often, drovers live on the road, going from one job to the next. Cattle baron Tom Brinkworth has taken advantage of the drought and bad cattle prices by buying 18,000 head of cattle from the ages of 8months to 2yrs old. These cattle are being taken down the TSR (Travelling Stock Route), or ‘The Long Paddock’ to their new properties, some 2500km away (over 1500miles). The herd has been split up into 9 mobs, and are travelling 10km a day. There is about 80km/8days between the different mobs of cattle. There are many stock routes in Australia, but some of these cattle are being taken from Queensland to as far as South Australia. It was estimated that it would cost Tom $1,000,000 to truck the cattle to his property, the same cost as taking them down the stock routes. However, considering it will have taken 6 months or so (and 70 drovers!) to do this, and the cattle are getting fed along the way, by the time the cattle get to their destination, many will be ready to be sold – very smart! Droving is a part of Australian life that has been forgotten by the majority of Australians in recent times. This is evident in many of the routes currently being closed, having cattle or sheep permanently on them, mainly due to drought. Just the weekend past, Jackaroo and I were packing his stuff and getting the horses ready to go. He has taken 4 horses with him and 5 dogs to help them on their journey. The night before he and his fellow drovers were ready to leave, I was busy sewing reflective jackets for the dogs, so they don’t get hit by cars while the travel the roads. As soon as I get a pic of the dogs in their jackets I’ll share them with you! When I spoke to Jackaroo last, he had arrived in New South Wales, and they were taking care of 2000 cattle. He sent me the photo I have attached to this post. Jackaroo is a man of few words. When I get word of his adventures I will pass them on, since I’m not having any adventures at the moment! However, on the 23rd of October we will both be heading for the Pilbara in Western Australia, where my family lives and works. I am very excited to show Jackaroo and you how beautiful it is over there in the desert. After we come back, Jackaroo will head back droving again. 2000 head of cattle, and working dog ‘Storm’ in the foreground.